We are proud to announce our incredible bike rental program in partnership with Unlimited Biking. 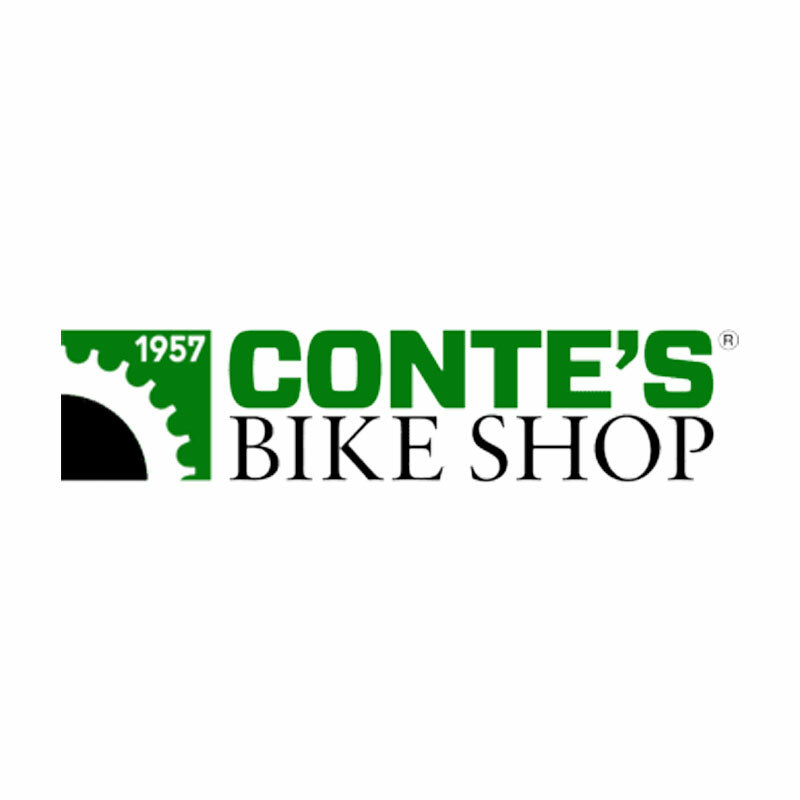 Bikes are available for up to 80% off previous years’ rental price! Support safer streets for all and growing our bicycling community. 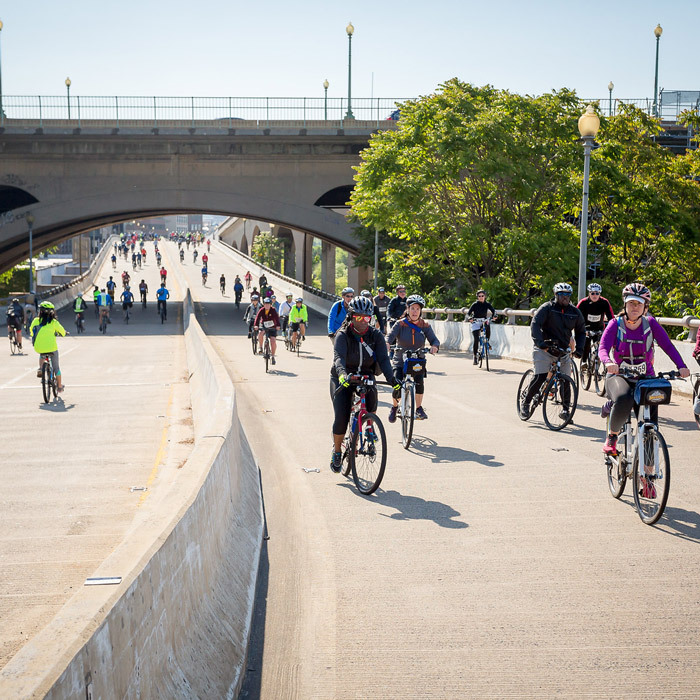 Pedal past monuments and memorials with the city all to yourself. 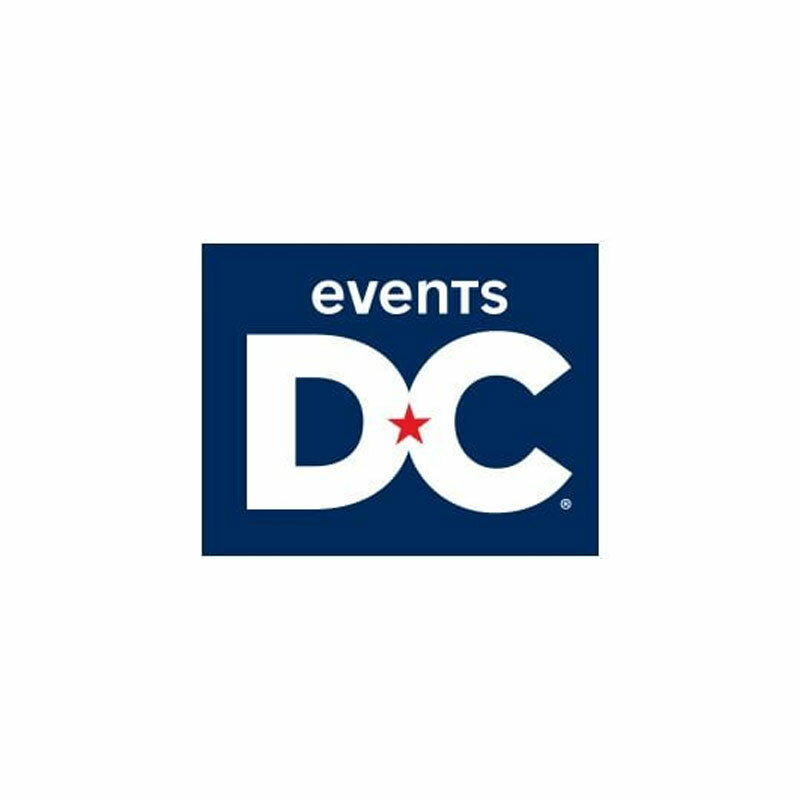 Celebrate the joys of biking at a Finish Festival with entertainment, food trucks and activities for all ages. 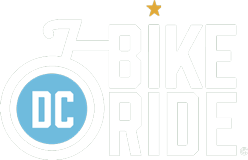 This year’s ride is May 18 and registration for DC Bike Ride 2019 is open! Register now! 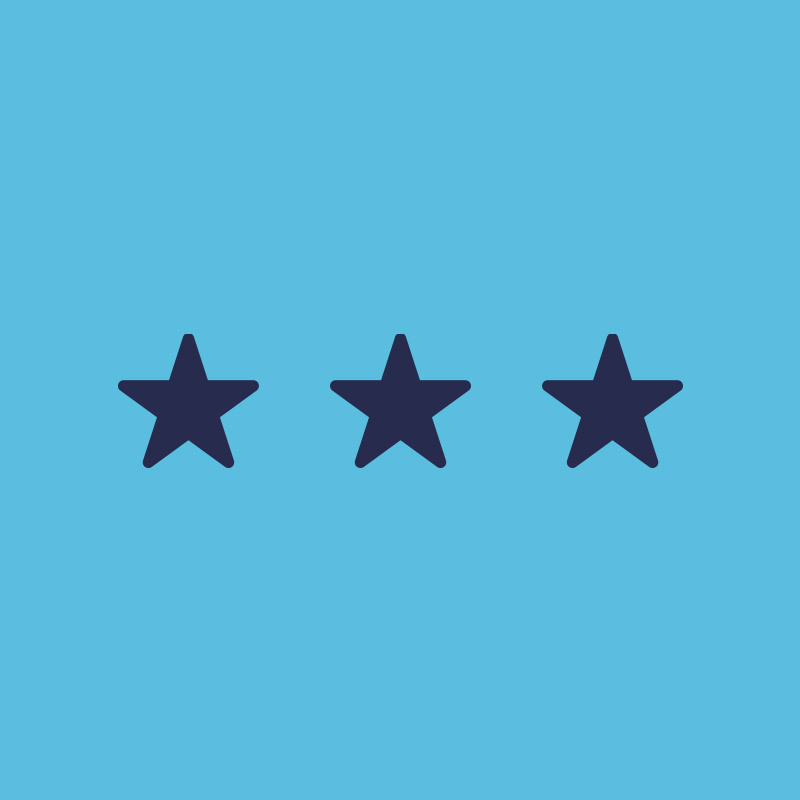 Get all your parking, travel and directions planned. Need to rent a bike? We are proud to announce our bike rental program in partnership with Unlimited Biking – rentals available for up to 80% off previous years’ prices! 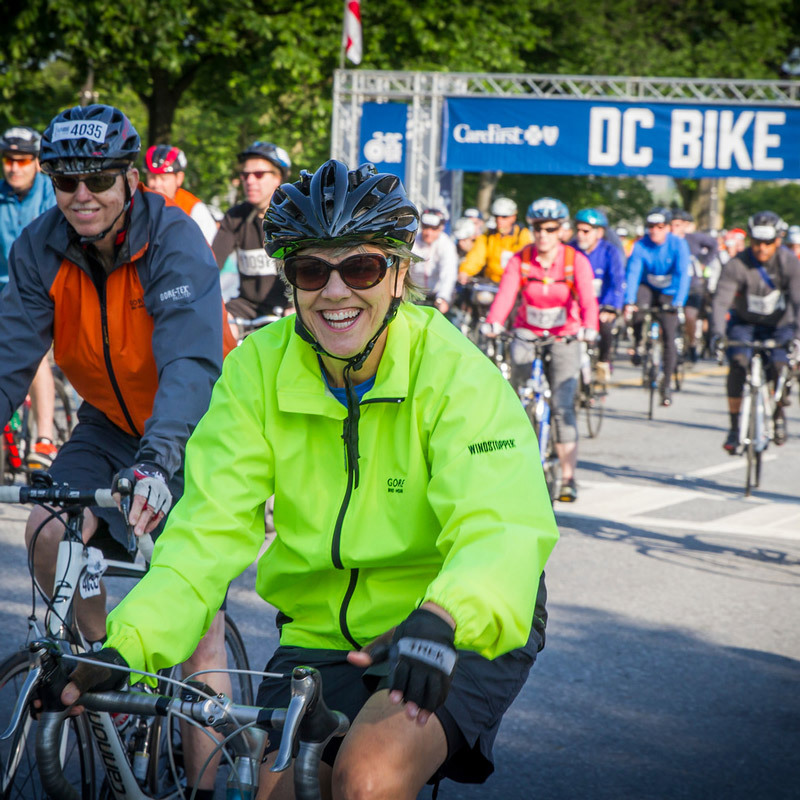 Join us May 18 to ride DC Bike Ride, then head over to the Finish Festival!